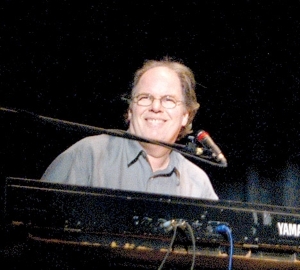 Throughout his musical career, Craig performed with and produced albums for various artists and bands, most notably the C-Weed Band, The Foster Martin Band, Curtis Newton and the Bill McMahon Trio. 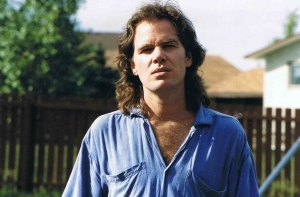 Craig's work spanned genres from country to hip hop but his true passion was jazz. He was fortunate to spend his last few years sharing his love of jazz at various venues throughout the city including the Pemby on Saturday afternoons.